well…. this is me. My 2013 version. My name is I Gede Eka Agastya Putra or simply you can call me eka. I’m 17 by this first August. 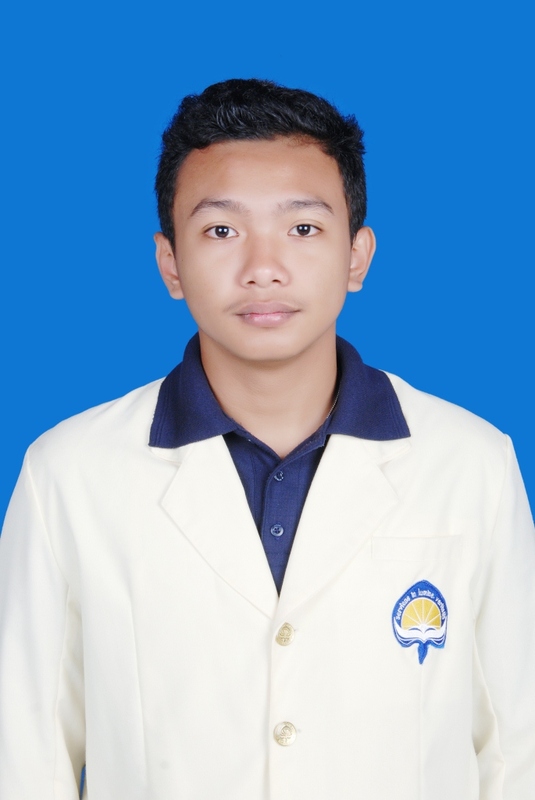 I study Civil Engineering in Universitas Atma Jaya Yogyakarta, i take the international program in there (i prefer take with the english one because i think it’ll be fun and its really are). I’m on my third semester by now. I love reading motivational book, but i’m not really in with reading, I Love sports, I’ve hi interest in Physics and Math (still im not so good at it), I like to see a good environment, once i act like an activist 😀 , I like to watch and read about space stuff even i’ve never go there and have limited knowledge about it but i love it.